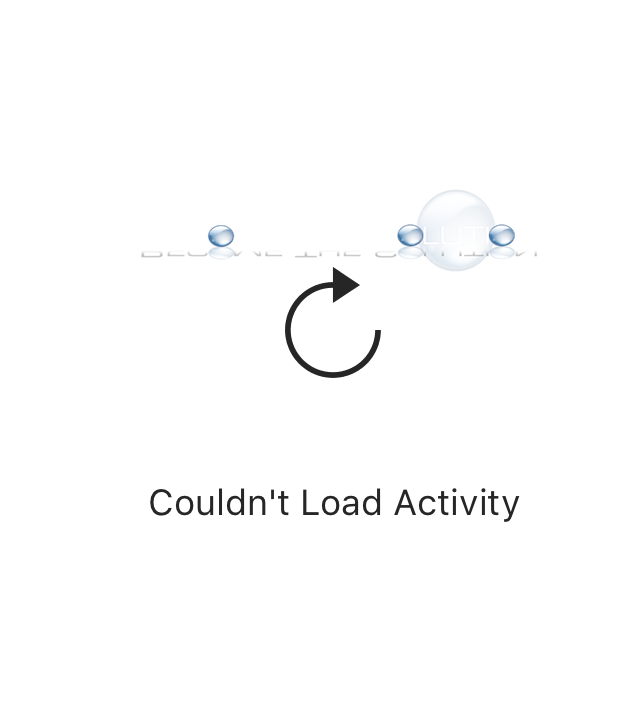 Instagram – Oops, an error occurred. Are you trying to load the Instagram website but receive an error message? The Instagram website is currently experiencing issues. Use the comment form below if you are experiencing the same error message and behavior.